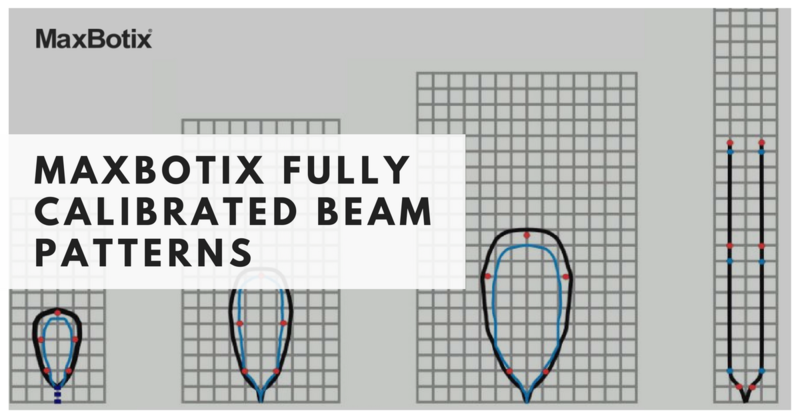 MaxBotix Fully Calibrated Beam Patterns | MaxBotix Inc.
What do we mean by fully calibrated beam patterns? All of our sensor beam patterns are factory calibrated to fit into a wide variety of applications. In our product lines, each model number comes with a different beam pattern that reflects the sensitivity and the detection zone of how it sees a target. Additionally, we strive to maintain consistency between our finished products, and you will see little to no deviation between sensors of the same model. This allows you to have confidence in your final application when using multiple sensors. In any application, especially high-volume, you want to know that your sensor will give you consistent performance. Deviations between sensors of the same model are unacceptable and can cause a lack of confidence in your application. You need to have a sensor you can depend on for your application, which is why we calibrate all of our sensors prior to leaving our manufacturing facility. What happens when a beam pattern isn’t fully calibrated? Without calibrated beam patterns, it’s a guessing game. You can’t guarantee one sensor will perform the same as another. This can lead to inaccuracies and inconsistent performance between end products. Other sensor manufacturers will not take the time to ensure they produce a consistent and reliable product. Sometimes you get the part that works as expected, other times you do not. MaxBotix has worked hard to provide high quality and consistently performing parts. We want every sensor that ends up in your hands to be affordable, reliable, and give you quality you can depend on. Who needs it, and what applications benefit most? Many hobbyists can successfully use a non-calibrated sensor for a project. However, if you need consistent performance and dependability, calibrated beam patterns are the best choice. When you have a high volume application, you need assurance that each product you receive will be reliable. Don’t waste your time and money on a sensor you can’t trust. Choosing calibrated beam patterns lets the manufacturer do the guesswork for you. Need help understanding our beam patterns? Jump over to our article on Reading MaxSonar Beam Patterns. If you still need assistance, contact our support team at [email protected]. 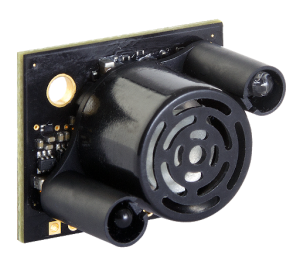 Visit our ultrasonic sensor catalog to check out our hundreds of sensor options. 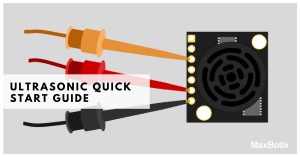 This is provided to serve as an easy to use set-up guide for the HRLV‑MaxSonar‑EZ family of ultrasonic sensors, one of our top-rated products. Provided as a guide to help you select the correct sensor and troubleshoot any issues you may have. MaxBotix sensors are designed with the customers in mind. 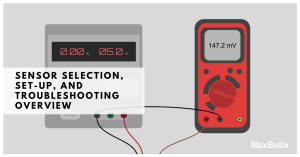 This article answers some questions on what fully calibrated means for our sensors and how this can help you with your next project.